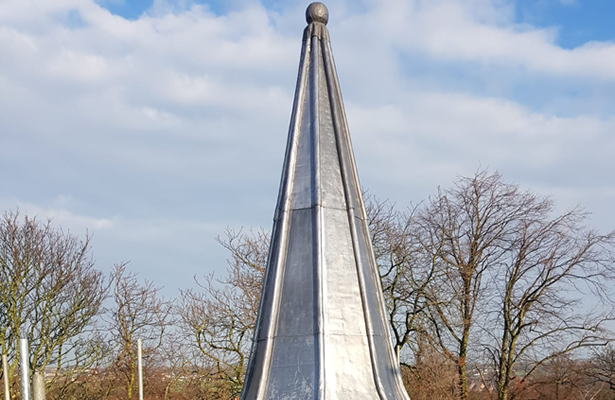 The leading roofing specialists in the North East. Take a look around for more information about our company and how we can help you. We can help with a wide range of roofing jobs and projects and have over 30 years experience. Request your free estimate today. We are based in Newcastle upon Tyne but service the whole of the North East. We can usually visit your home & provide you with a quote the same day. 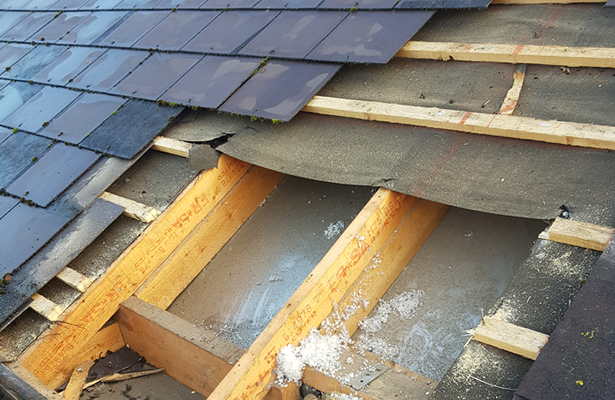 As experts in slate roof repairs in the North East and Cumbria and throughout the Northern Region, there is very little that we cannot help you with when it comes to new or existing slate roofing. We work directly with and on behalf of many insurers and large UK businesses to help deliver top quality workmanship. We liaise directly with the 3rd parties, making the whole experience hassle free for you. 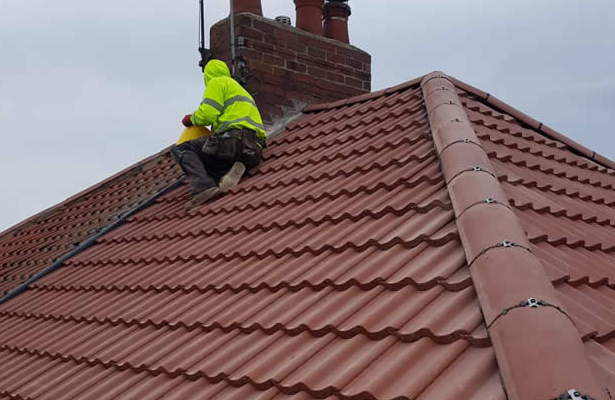 We are a specialist Roofing company in Newcastle. 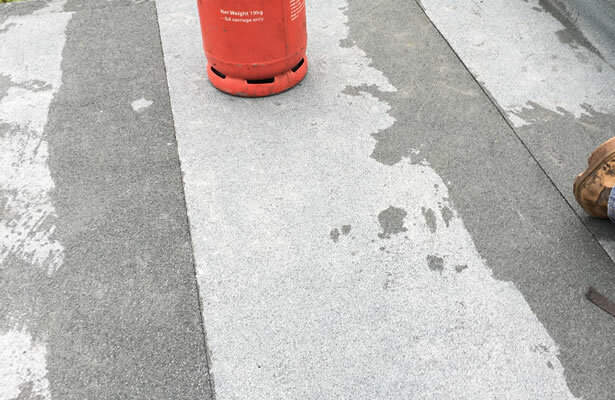 We are one of the North East leading facilities management companies. Whether you require a single service or ongoing contract, we are able to help with all your facility management needs.